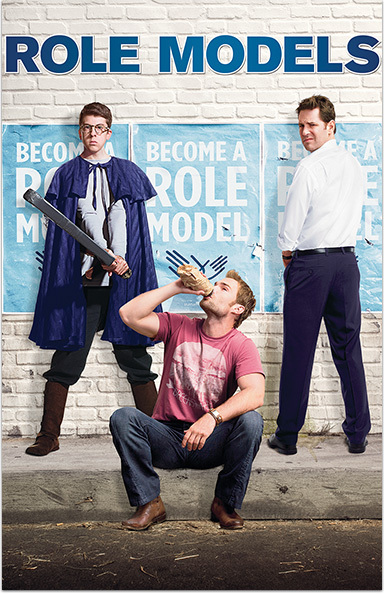 Role Models is the comedy that brings new meaning to juvenile delinquency! Paul Rudd and Seann William Scott star as the world’s most unlikely mentors. ROLE MODELS © 2008 Universal Studios. All Rights Reserved.